Harrod UK were the first company in the UK to design and manufacture a unique range of integral weighted goals for football. 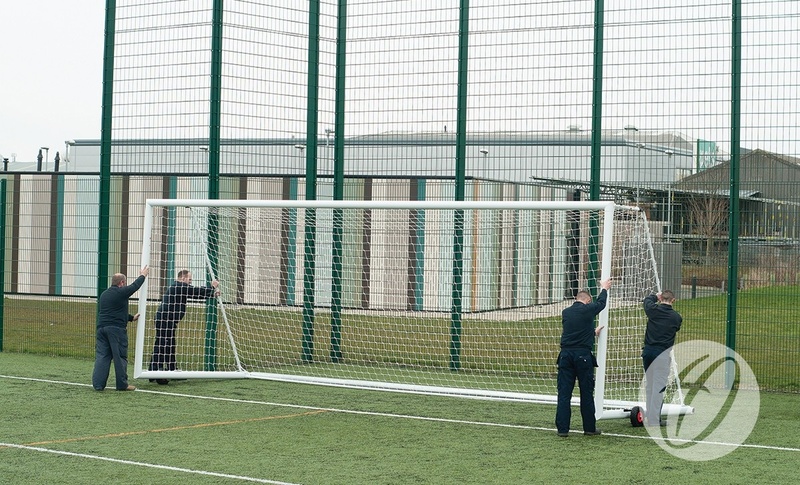 This market leading concept has now been widely adopted as the industry preferred method for all aluminium freestanding goals. Completely safe to use at all times, eliminating the users responsibility of attaching separate anchorage. 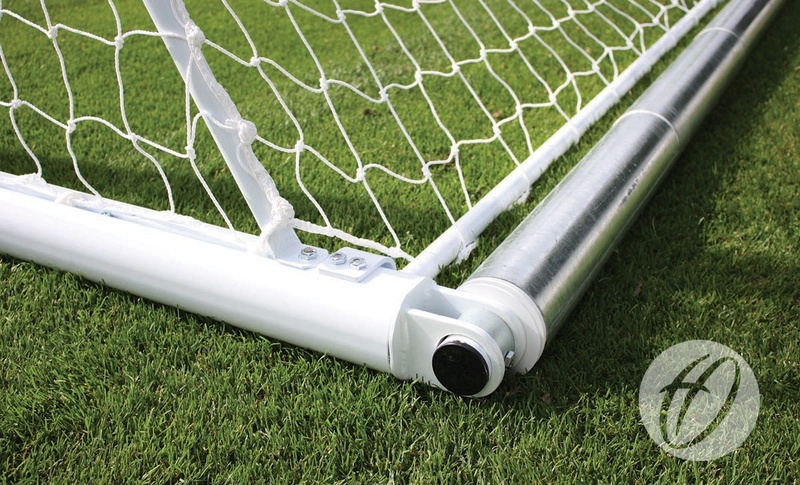 Please Note: Integral weighted goals with a weighted roller are not suitable for use on grass pitches therefore would recommend our weighted portagoal range for this purpose. 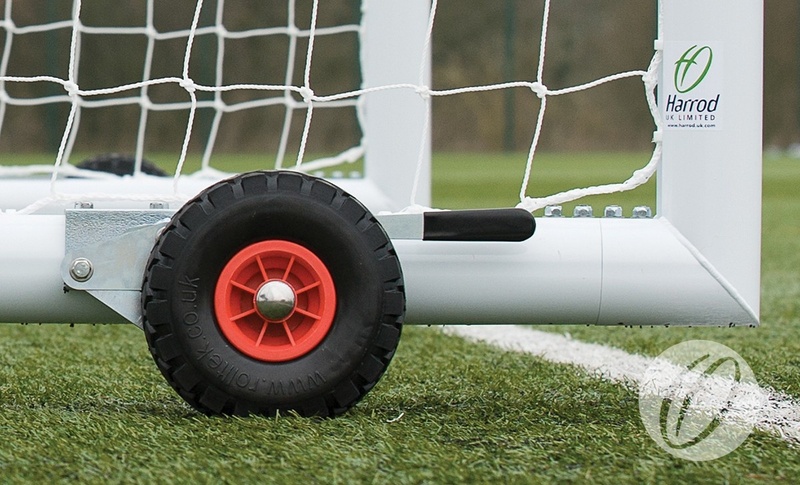 The unique roller system with Hi-Raise wheels allows easy manoeuvrability on synthetic and 3G surfaces. 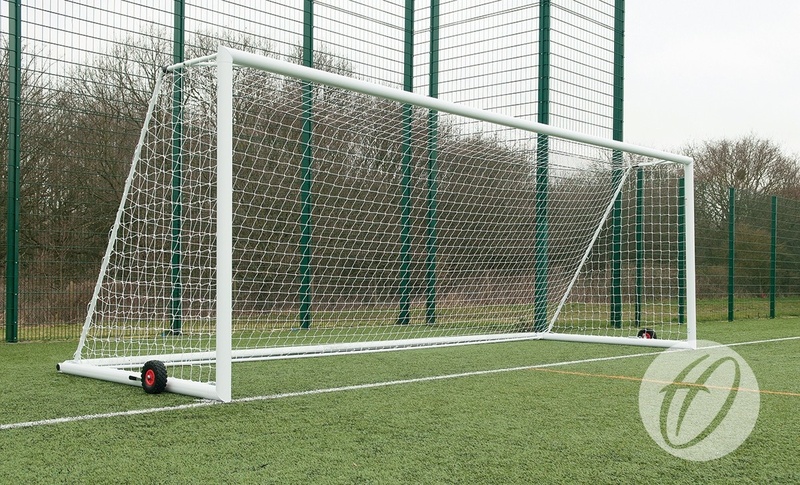 The UK's best selling weighted goal. 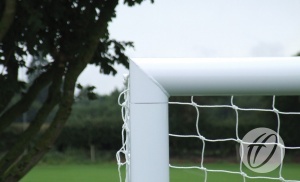 Uprights, Crossbars & Sidebars made from 102mm x 112mm reinforced aluminium. 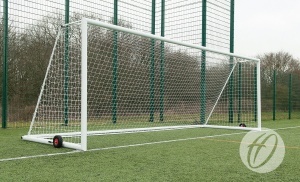 Full length bottom net retaining bar. Polyester powder coated white (excluding rollers). 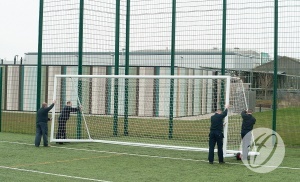 Q: When did this goal change to 3G? A: The 3G goals became 3G on 01/02/2009. 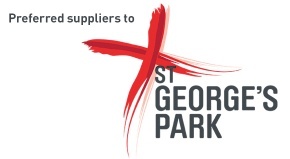 3G refers to the goal being the 3rd generation of portagoals manufactured by Harrod UK. Q: What is the external width of the 3G Original Integral Weighted Senior Goals including wheels? 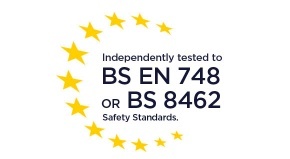 A: The external width including wheels is 7824.